Barry was born in 1947, in Chadron, Nebraska – an area which was in the heart of the Indian wars of the 19th century. From an early age he was aware of the surrounding western history and was attracted to the Indian culture. In the mid-1950s, he and his family attended an Oglala Sioux Pow-wow at nearby Pine Ridge, SD, and he was hooked for life. From that point forward, his consuming passion has been the study of Indian cultures. In 1958, his family relocated to Dallas, Texas, and, in his teenage years, Barry began attending Indian pow-wows in Texas and Oklahoma where he developed many life-long relationships among Indians and like-minded Indian hobbyists. He has been a member of the Comanche Gourd Clan, the Oklahoma Inter-tribal Club, the Comanche War Dance Society, and currently belongs to the Lone Star War Dance Society of Texas, which he was instrumental in founding. Throughout this period, he studied Indian crafts and became proficient as a craftsman himself, specializing in Southern Plains German Silver. In the 1970s, Barry and a friend operated an Indian jewelry store in Dallas that also sold mail order craft supplies. But soon the store was closed to focus full attention on the booming mail order business called Crazy Crow Trading Post. In 1980, Barry sold out to his associate, and Crazy Crow is now the largest Indian/Early American mail order craft supply business in the world. Barry continues to contribute to Crazy Crow, primarily as a writer of craft instructions and author of books self-published by CCTP. His best known book is The Plains Indian Warbonnet: Its Story & Construction, a full-color book available from Crazy Crow. All this time, he has maintained the name of his original store, The American Indian Room, which he operates as a mail order business. While living in Oklahoma in the 1980s-90s, he was a frequent volunteer for living history programs at the Museum of the Great Plains. He also became quite active in research on American Indian and Fur Trade topics and subsequently joined the American Mountain Men (AMM). Over the years, he has made presentations on Indian and Fur Trade subjects to both lay and professional groups. Also in Oklahoma Barry participated in Indian events as a Straight Dancer and singer, and for 3 years he served as president of the Oklahoma City Indian Art Club. 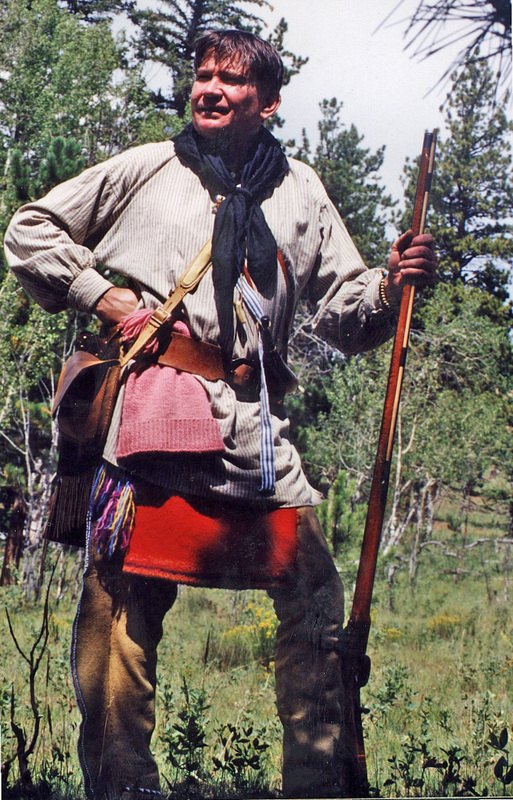 In 1998, he moved to Colorado and served as a regular volunteer interpreter at Bent’s Old Fort National Historic Site until 2005. Since then, life opportunities have led him to Sheridan, WY where he now resides with his wife and operates his mail order business while attending Native and historical events in the area. Barry has a BS in Communications, BA in Biology, BSN in Nursing, and MFA in Broadcast/Film. 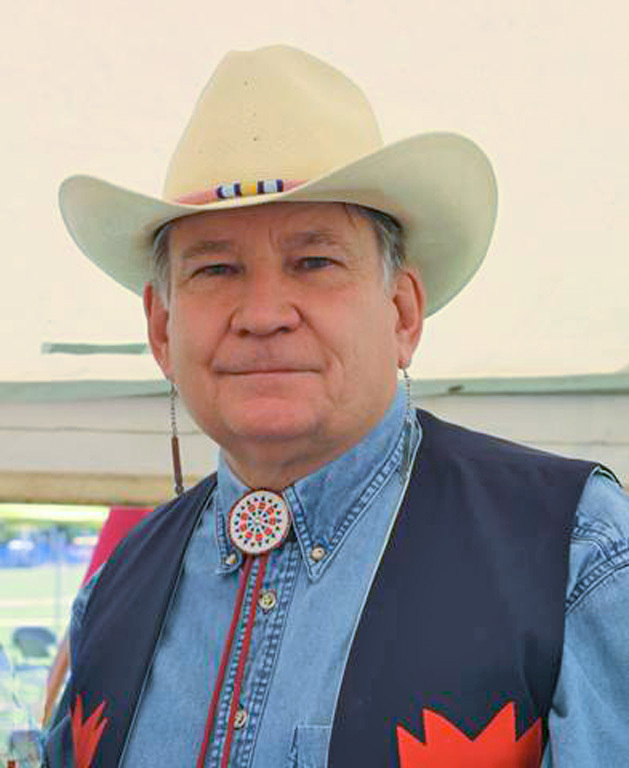 He presently is available as a speaker to public groups on Native American and Fur Trade topics.